Trucking accidents can cause catastrophic injuries even at low speeds. Victims of truck wrecks or car accident crashes will often times suffer more severe injuries than in an automobile accident. If you have been in a trucking accident, you need an attorney who can help you collect the evidence you need to prove your claim. It is important to seek a lawyer as soon as possible to avoid waiving claims and to ensure that you do not lose opportunities to collect necessary evidence. Truck accidents produce a number of additional legal issues not associated with automobile crashes. With larger trucks on the road and drivers with less experience, it is not surprising that trucking accidents are so common. There are a number of legal standards of care and procedures that must be followed by trucking companies and drivers. This includes a recording device that tracks important information. Without collecting this evidence immediately, you may lose an opportunity to make a claim. Our attorneys are experienced in collecting the evidence you need to present a powerful case. Trucks driving from Mexico or Canada are often less safe. Though NAFTA and other laws attempt to safeguard drivers in the United States, there are still victims as a result of failure to comply with U.S. laws. 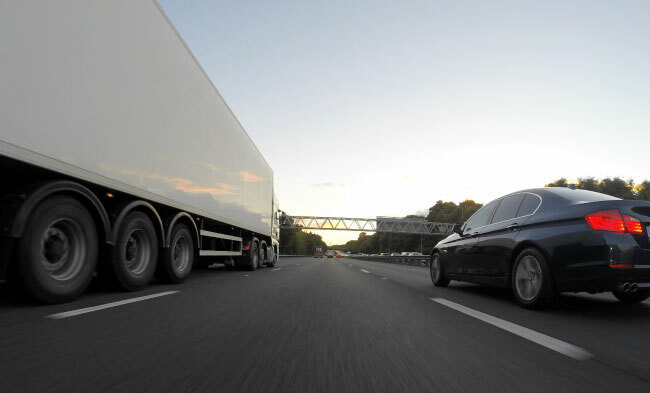 If you have been victimized by a truck from out of the country, we can help you recover against the international trucking company for your injuries. If you have been seriously injured in a truck crash, contact Charles Bean & Associates, PLLC. Our attorneys are immediately available to discuss your personal injury claim and to provide you with a case evaluation.